Christmas is the busiest time of the year for everyone and buying the perfect present for our loved ones can always be tough. At Roly’s fudge, our online store offers a large variety of gift options perfect for anyone with a sweet tooth. To top it off, the gift comes already wrapped! This year we have a variety of new present ideas on our online store. So to make it easier for you, here’s our top 5 Christmas recommendations. 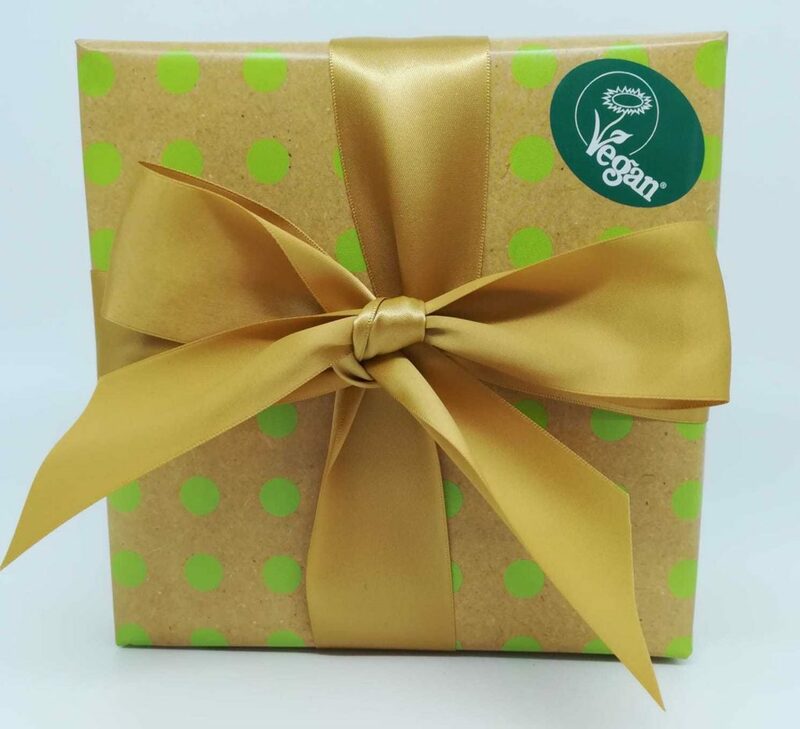 Although we offer a vast variety of gift box options online, making it extra special by choosing your own variety of flavours can be the star on top of the tree. This new option of building your own box has proven to be a popular choice and gives your gift the personal touch. This Christmas we also offer two limited edition selection boxes that are the ultimate Christmas flavours. 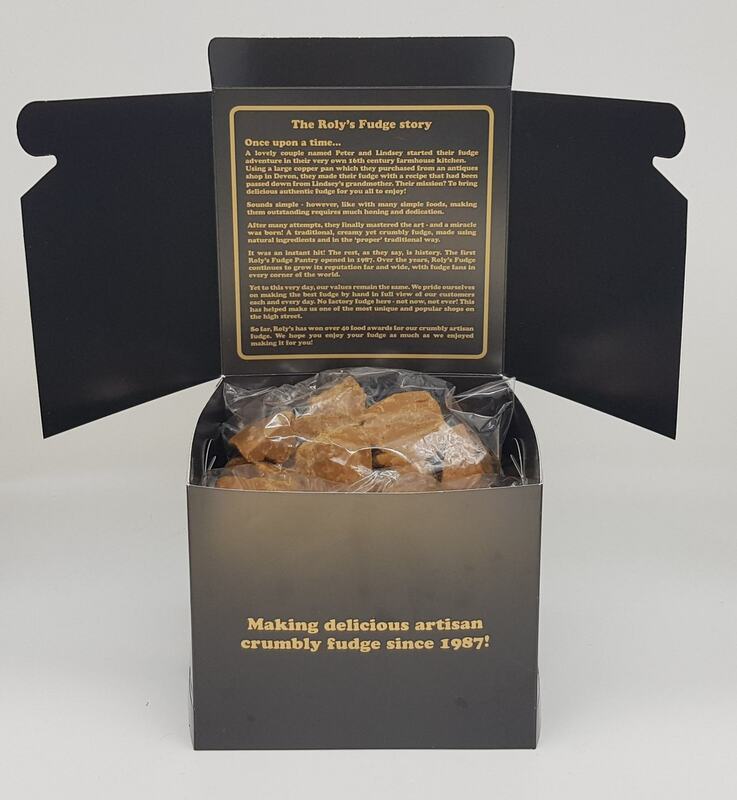 Our vegan range, introduced in February this year, includes Dairy-Free Maple & Cashew Fudge and Dairy-Free Salted Maple & Pecan Fudge – both are regularly sold out in our Roly’s Fudge Pantries and are made using organic, responsibly sourced ingredients, still emulating the popular Roly’s texture. Fully accredited by the Vegan Society, this summer they even won awards at the Great Taste and Taste of the West! This year we have two limited edition flavours available: Christmas Pudding Fudge and Cherry Bakewell Budge.